Well Link is committed to the all-round development of employees, valuing talents, respecting talents and training talents, comprehensively building the concept of talent cultivation, creating the stage for employees, and exerting the maximum potential of employees. We will carry on the spiritual idea of Well Link, cultivate employees by the professional team, build a training system with the characteristics of Well Link, and improve the staff quality comprehensively. 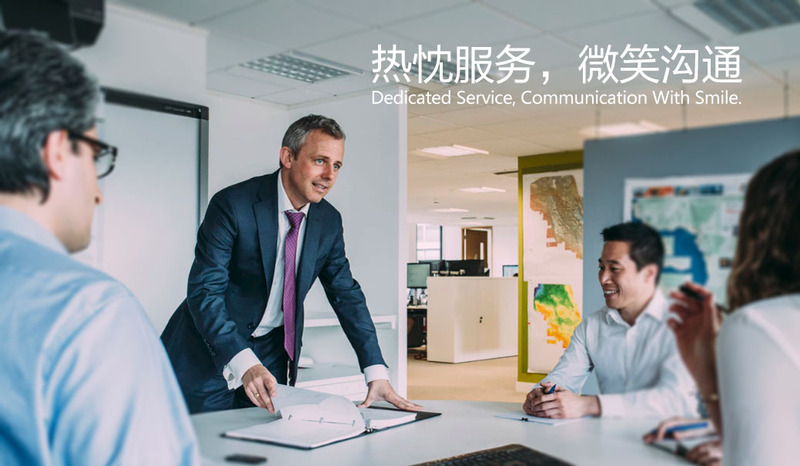 Sticking to the employee-oriented value, we respect the employees, maintain their rights, provide the competitive salaries and perfect welfare system, and encourage them to grow with the company to achieve the common development.